Our speaker for this meeting will be Mike Ruth PLS . Mr. Ruth has been surveying for over thirty years. His experience ranges from working as a head of a design team providing basemapping, surfaces and alignments for DOT projects. To the constructing of heavy highway projects including bridges. Mr. Ruth is currently working for a developer in the Allentown area. He works as a one man team providing his services to numerous Forman and superintends in the development of new subdivisions. 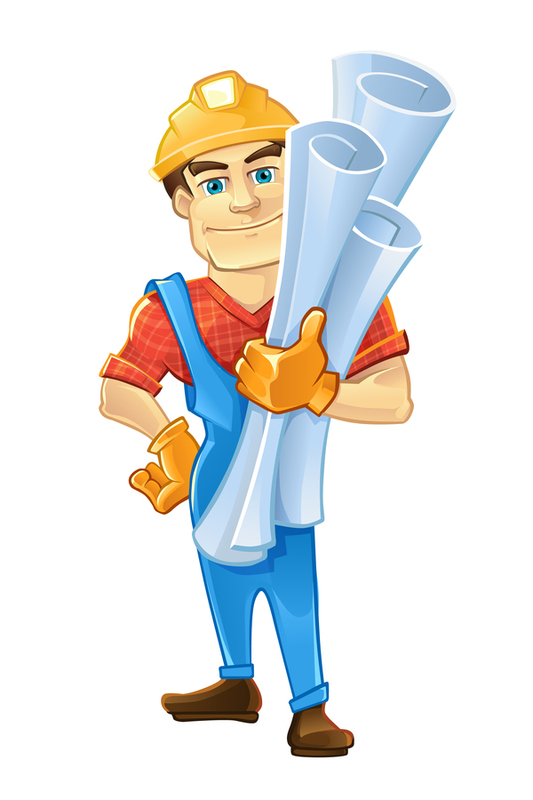 His services cover the utilities, sanitary and storm (all improvements). Including as built mapping for the county agencies. Over the thirty year period Mr. Ruth has remained up to date with the equipment and software available to land surveyors. He is also licensed in New Jersey and Pennsylvania. No registration required, pay the night of the event .